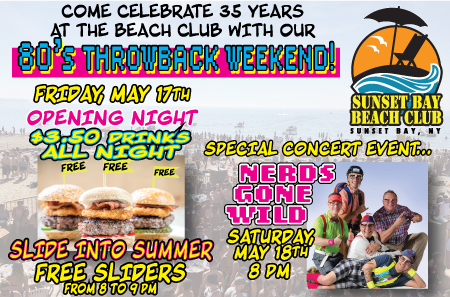 80th Throwback Weekend to celebrate 35 years! 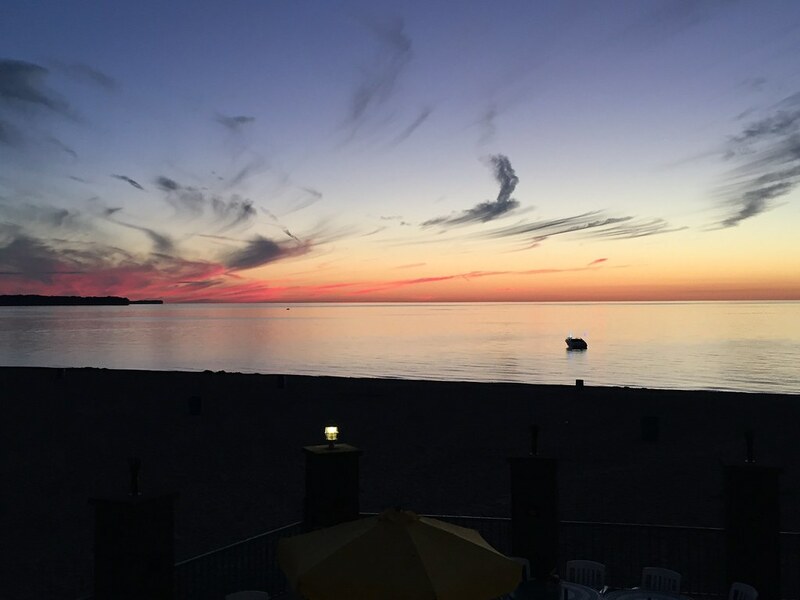 The Sunset Bay Beach Club is one of Western New York and the Buffalo area’s best waterfront nightclubs. 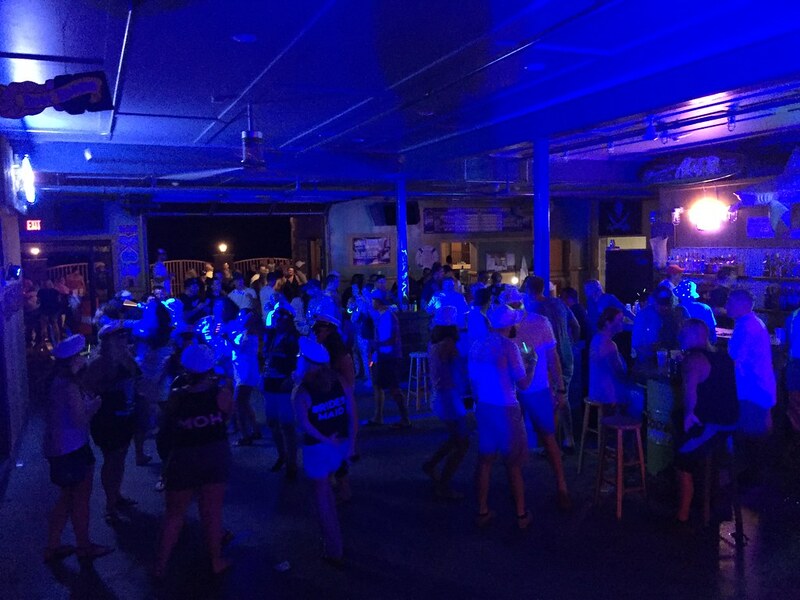 Offering both indoor dancing and a massive waterfront patio bar, the Beach Club has a little bit of something for everyone. 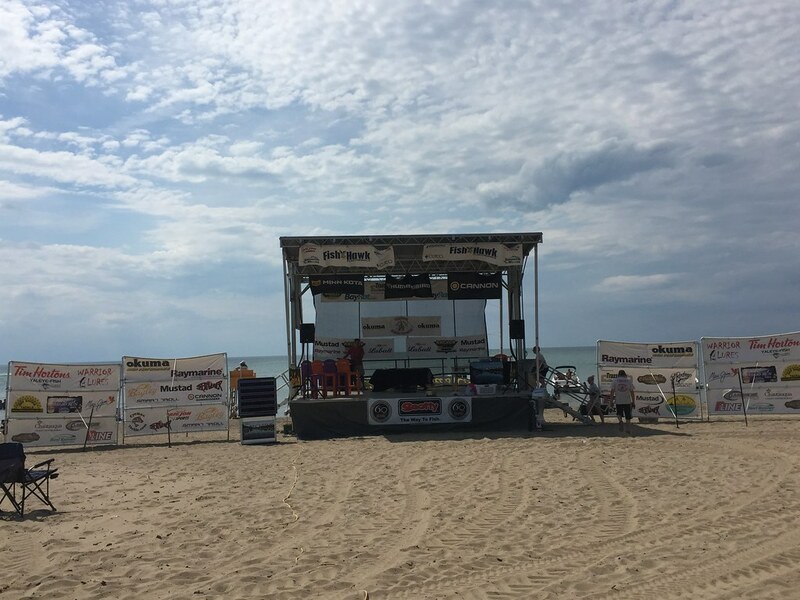 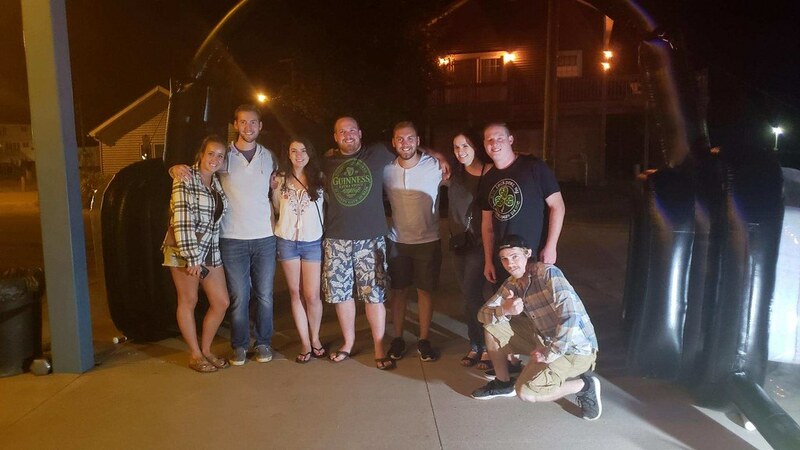 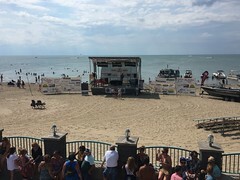 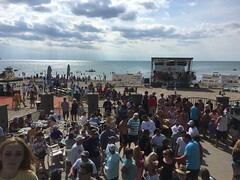 Whether you’re looking for a night out dancing with some of WNY’s best DJ’s, live music from both local and national bands, or just an afternoon of fun in the sun at an outdoor beach bar, the Beach Club has got it all! 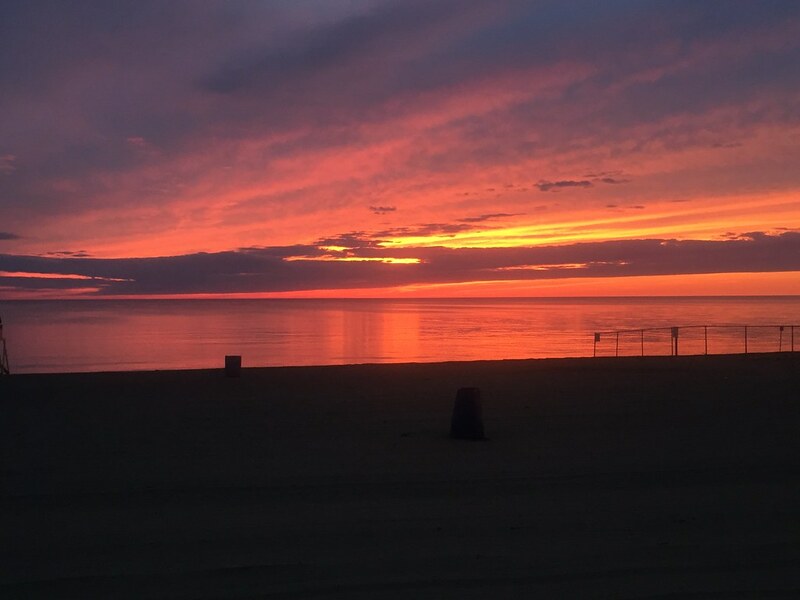 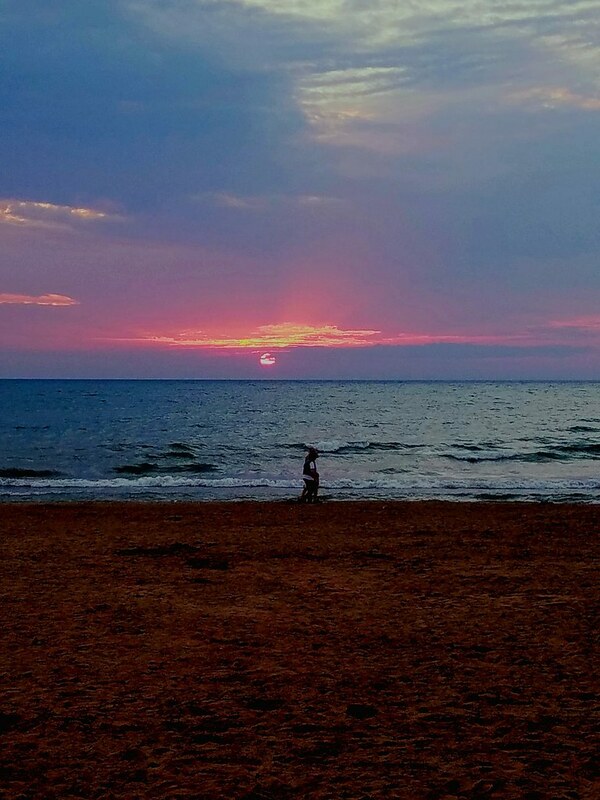 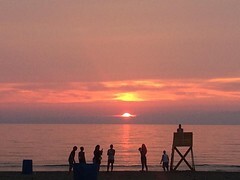 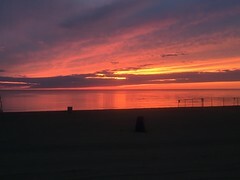 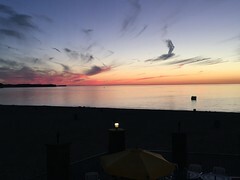 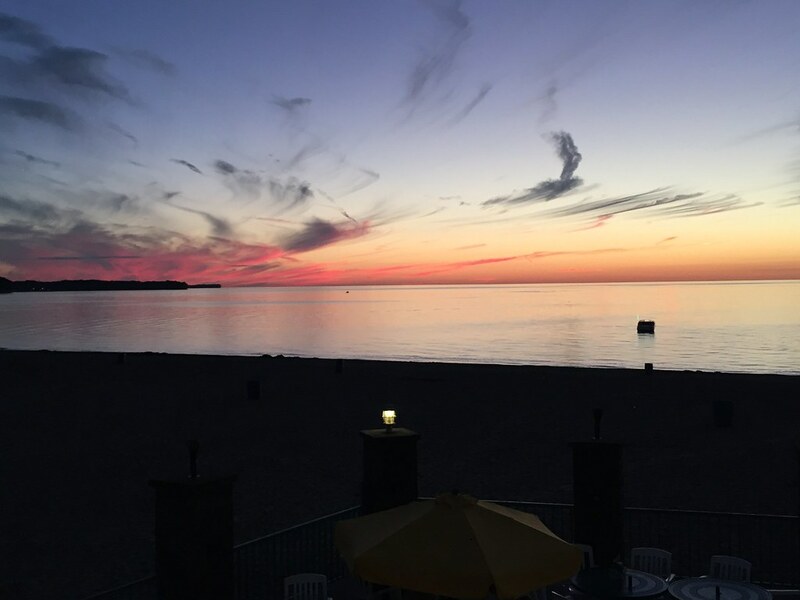 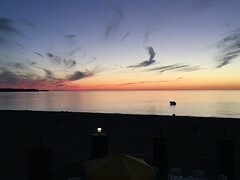 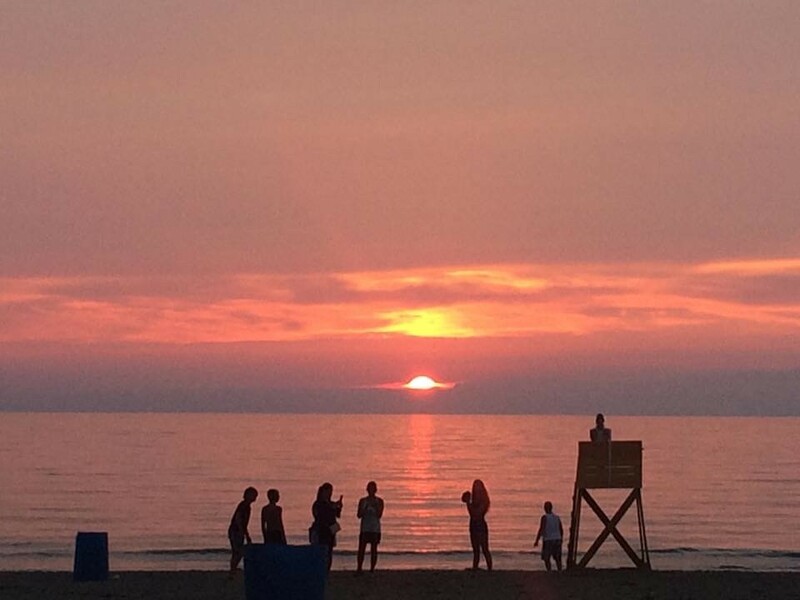 The Sunset Bay Beach club offers lots of outdoor bar space and a large patio bar, all while retaining the same tropical beach bar atmosphere that the Western NY area has come to know and love. 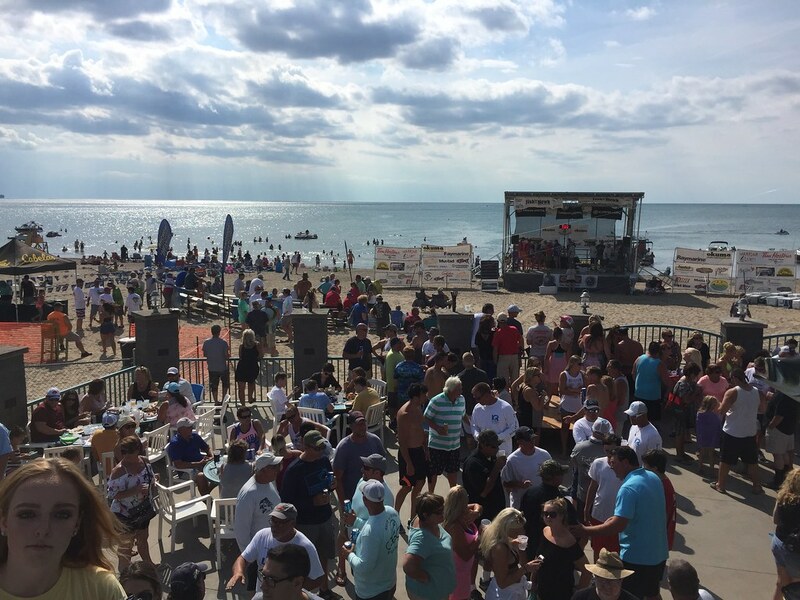 With live music every Friday night, dance parties every Saturday night and one of the biggest beach crowds you’ll find on a Sunday afternoon, you’ll always find something to do at the Beach Club! 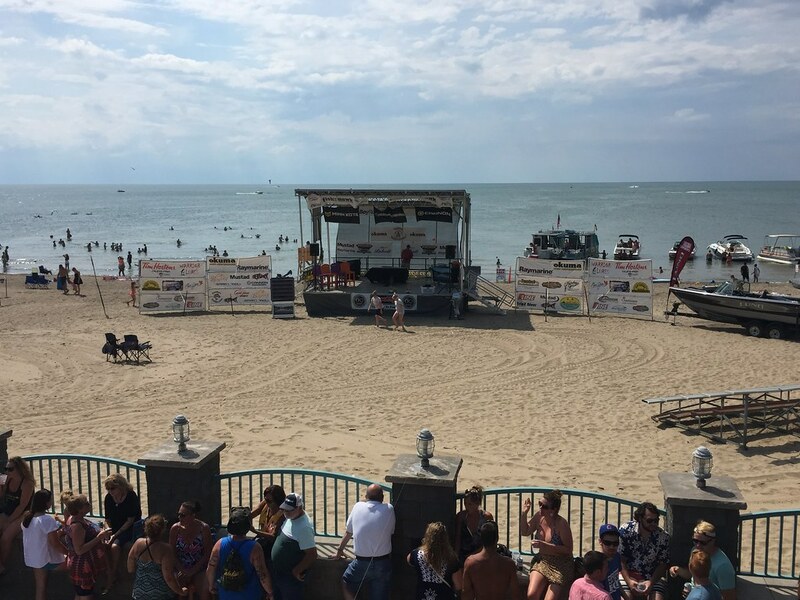 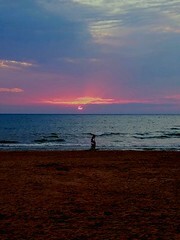 Offering weekly drink specials and everyday entertainment for everyone, there no reason not to get down to the beach today! 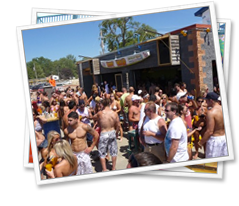 Always award winning, the Beach Club was voted WNY’s Best Party Bar at the 2007, 2008 and 2009 Buffalo Music Awards! 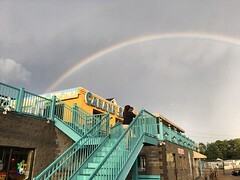 But don’t just take our word for it, check out this article from The Buffalo News Gusto!